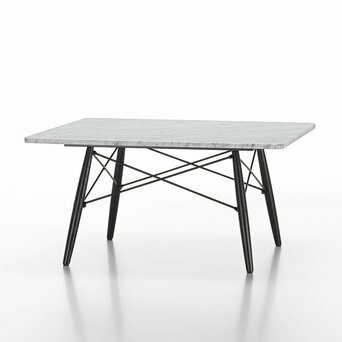 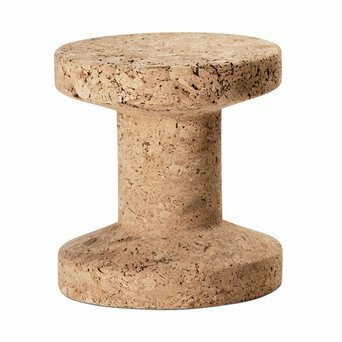 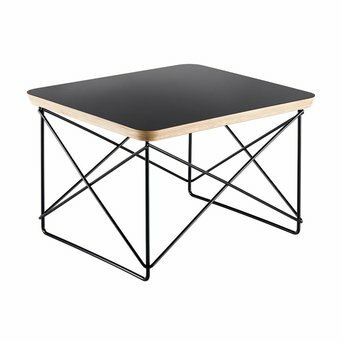 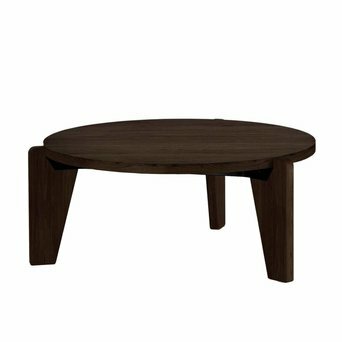 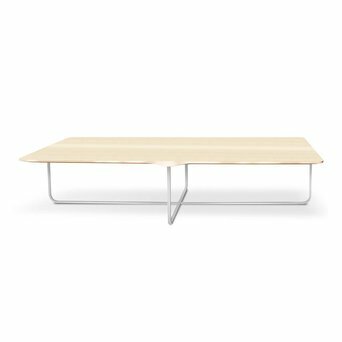 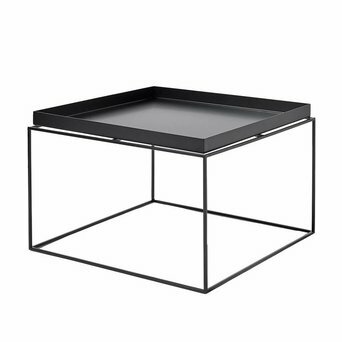 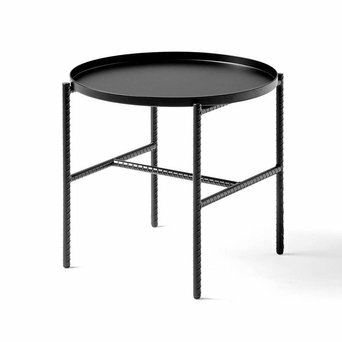 LOOKING FOR COFFEE TABLES &AMP; SIDE TABLES? 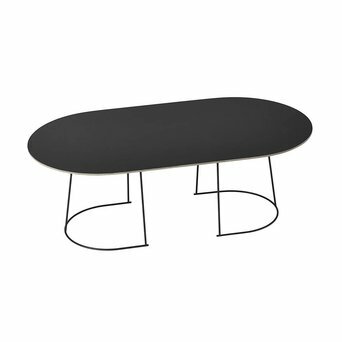 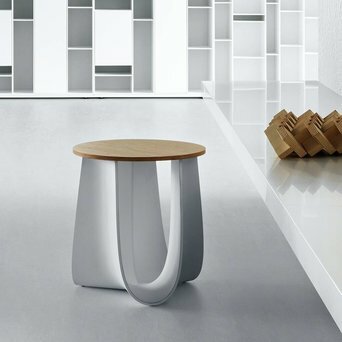 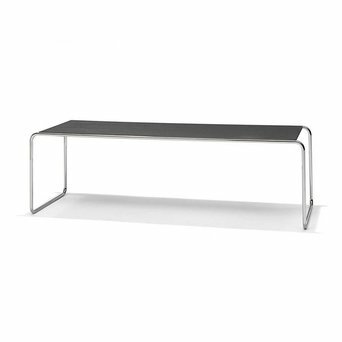 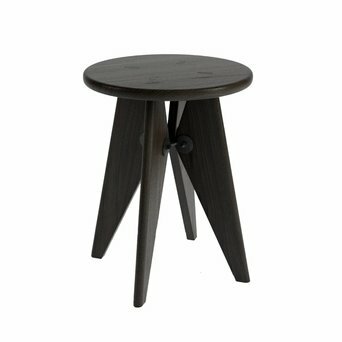 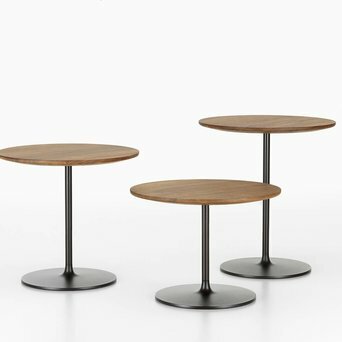 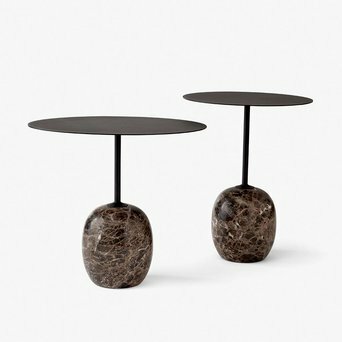 Here you will find coffee tables and side tables in all shapes and colours. 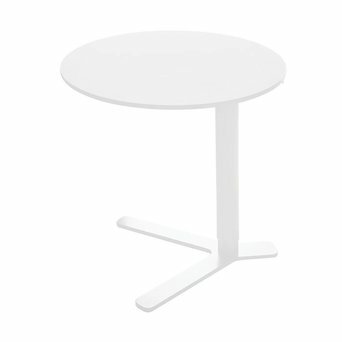 Are there any questions about materials or are you searching for a specific table? 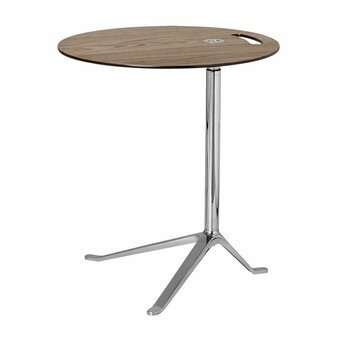 Please do not hesitate to contact us, we would like to assist you with professional advice.